There is a new political scandal afoot and, as usual, the big media outlets are ignoring it. Yesterday, presidential hopeful Ben Carson said that, in answer to a prayer, God helped him pass his pre-med chemistry class. Where’s the outrage?!? Why aren’t FoxNews, CNN and MSNBC giving this story the coverage it deserves? Are they in the tank for Carson and God? One wonders. Why am I so upset about this? Because Carson conspired with the Creator of Heaven and Earth to cheat on his pre-med chemistry final. That’s right, beloved, God (and Carson) violated Yale’s honor code. 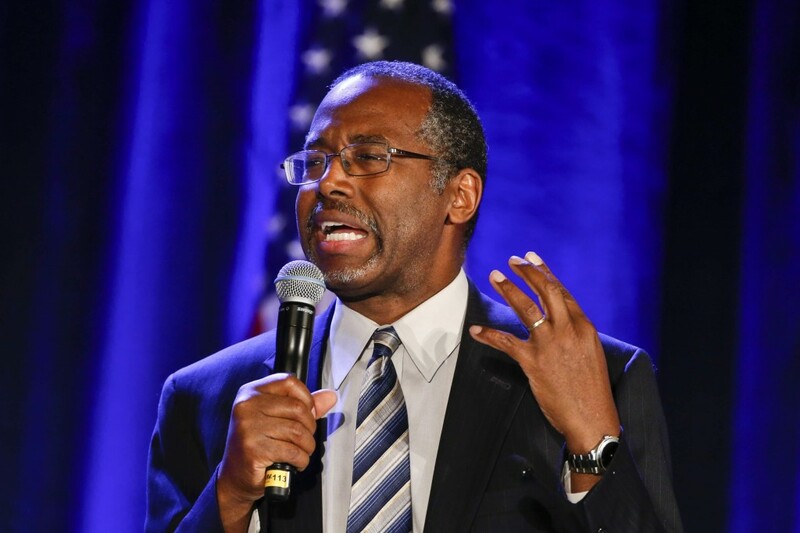 Worse, Carson gleefully admits to doing so! That’s just shameful. Now, some of you might not understand what happened here, so let me lay things out for you. To start off, we need a definition of cheating. According to The Educational Testing Service, “Academic cheating is defined as representing someone else’s work as your own.” Okay, now let’s review Carson’s story and see if it meets that criteria. By his own admission, he did not study prior to the exam (because he fell asleep). Instead, “a nebulous figure” (which claims either was God or was sent by God) came to him in a dream and gave him the answers. Then, Carson went to the exam and used those answers to ace the test and pass chemistry. If you ask me, that sounds like a textbook case of cheating. So, we’ve established that Carson undeniably cheated. The next question is “Did that cheating violate Yale’s policy on academic dishonesty?” Since Yale’s website specifically lists cheating on a test as “academic dishonesty”, the answer to that question is “Yes, it does.” Therefore, by definition, Carson cheated on his pre-med chemistry exam with God’s help. And, this man wants to be our president? I don’t know about anyone else, but I expect honesty from my politicians and my deities, so this really has me shook up. Not only do I feel like America’s physician (I’m talking about Carson, not Dr. Oz) can’t be counted on for honesty, but this actually has me wondering whether God can trusted. This is not good, folks. This is not good at all.